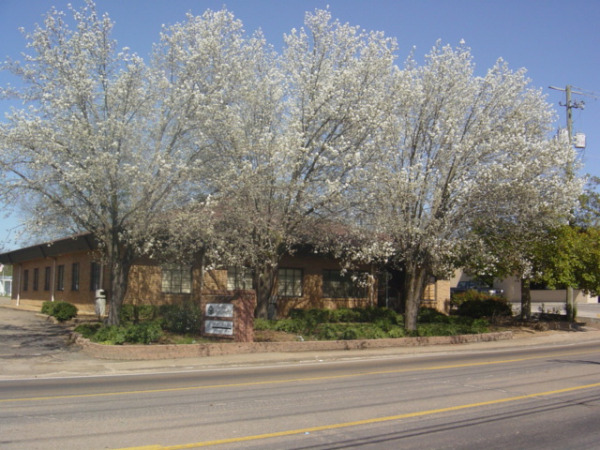 Since 1951, Reynolds Dental Practice has been practicing dentistry in Forest, Mississippi. Dr. Kevin Reynolds and Dr. Randy Reynolds are pleased to provide high quality dental services for your family. Our practice offers a wide range of general dental services, with an emphasis on cosmetic dentistry and dental implant restorations. We invite you to browse our website to learn more about our practice.